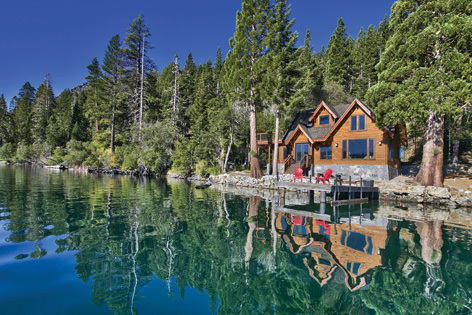 Mammoth Lakes offers an ideal setting to own a vacation home year round. 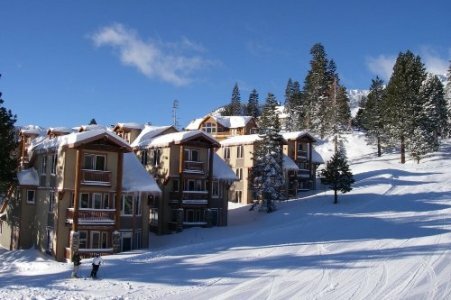 Just a few hours by car from Los Angeles, San Diego, San Francisco and other major metropolitan areas of California, you can’t beat the mountain lifestyle that this small resort community offers. Now with regular flights to and from LA, San Diego, San Francisco and upcoming flights to Las Vegas and Denver in January of 2015, tourism will continue to increase along with the popularity of this once almost unknown mountain town. 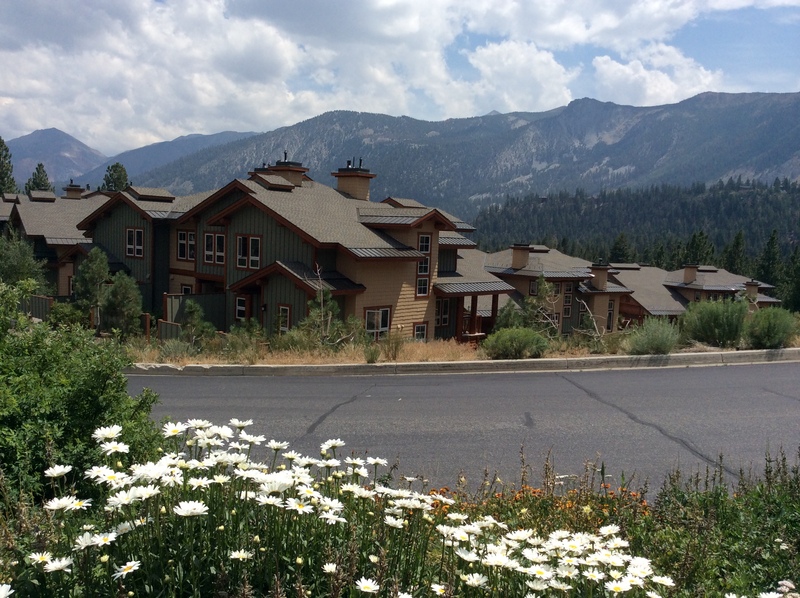 Years ago before the Intrawest days, year-round tourism was virtually unheard of in Mammoth Lakes. The bulk of the tourism was strictly in the winter months when the mountain was operational. Skiing and snowboarding was the main (and seemingly only) attraction in the area. Over the years, our shoulder season that lasted from April – November, has gotten shorter and shorter to almost no shoulder season at all. It appears that there is now a steady flow of visitors despite the season. 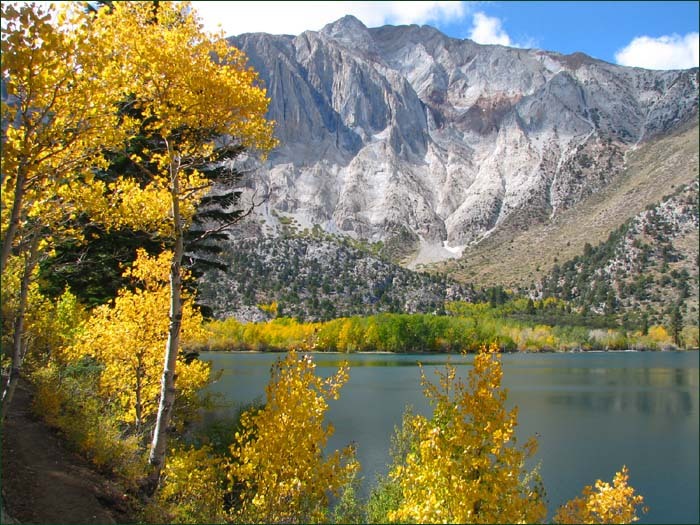 Mammoth Lakes has become a year-round destination resort with a host of events and activities all summer and into the fall months.